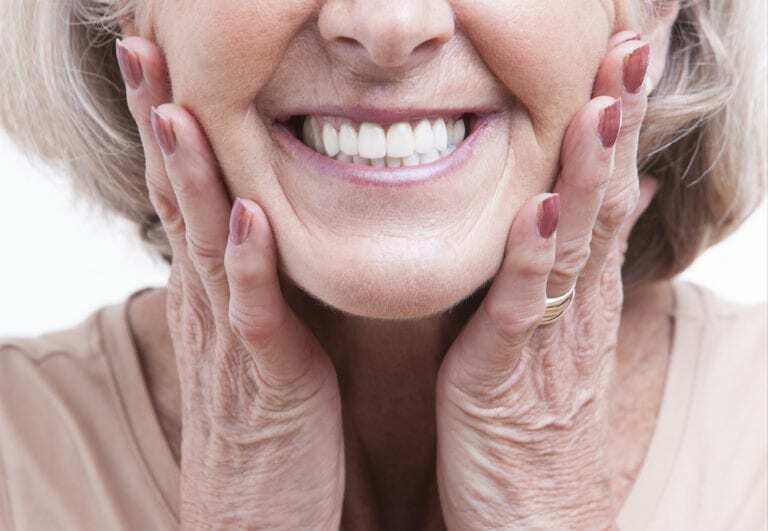 When you are not wearing your dentures, they need to be kept moist. Dentures that are not kept in a denture cleaning solution or in water can dry out, lose their shape or even crack and break. Certain styles of dentures require certain soaking solutions, so be sure to ask your dentist which solution is best for you.